Established. Classic. For 23 years, Premier Sports Cars Co. has specialized in hi-line and special interest car sales. They started small. In 1995, they operated with only 4 to 5 cars in their inventory. Today, they hold around 30 to 35 units! 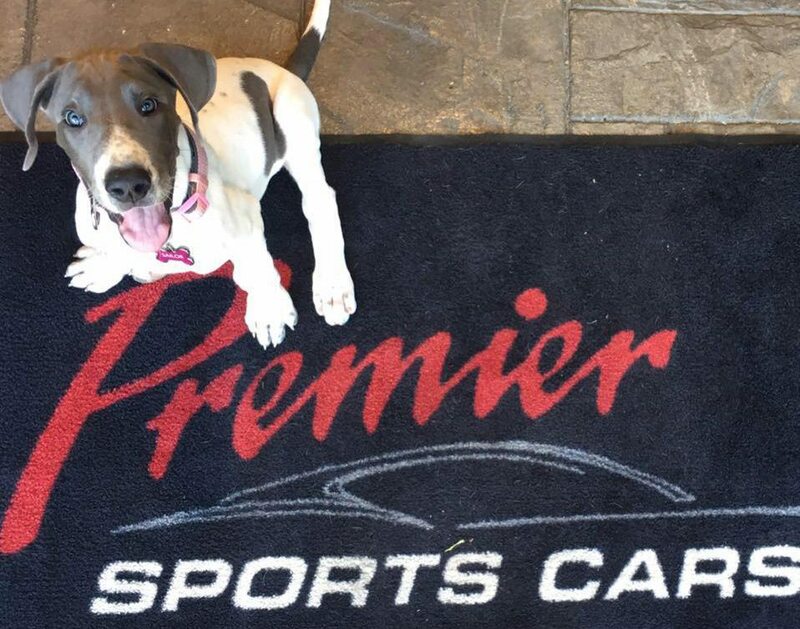 Premier attributes their success to always providing the highest level of service to their customers. 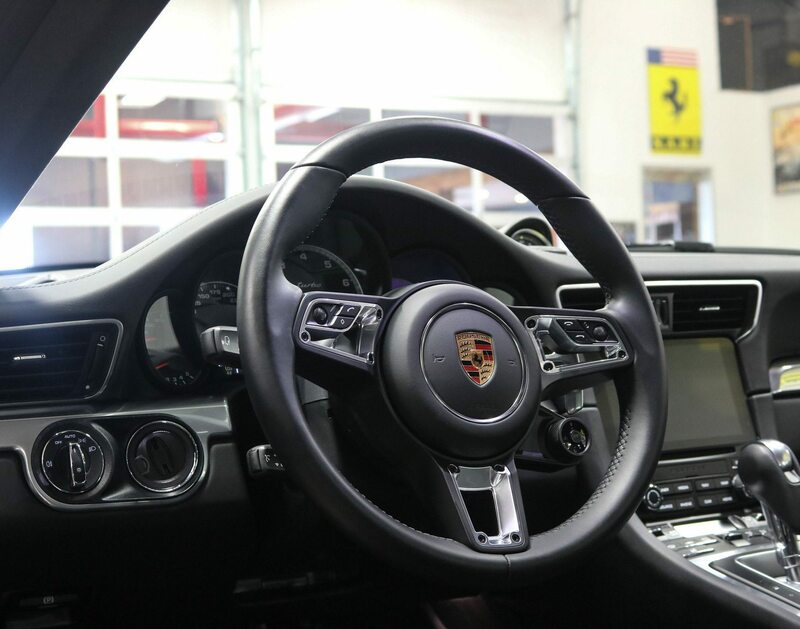 They believe that good business begins with top quality automobiles, careful attention to the smallest details and continuing service after the sale is made. 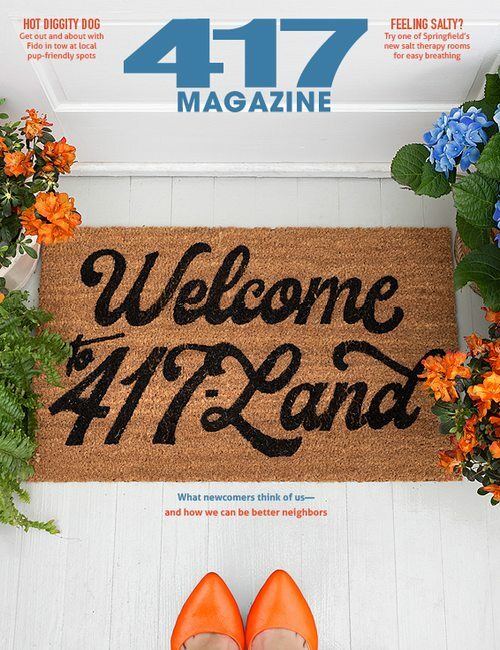 Premier’s customers aren’t only car buyers who are local to 417-land. They’re discerning customers from across the globe who are searching for the very best in cars and in the car buying experience. 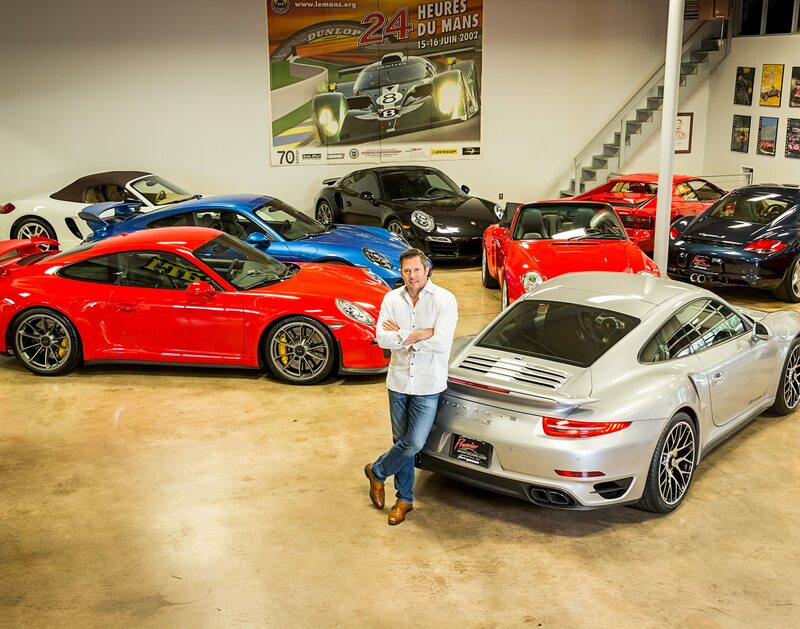 Much of their business is conducted over the phone and internet to nationwide and worldwide customers, and they’ve gained the reputation as the leader in the hi line car market. 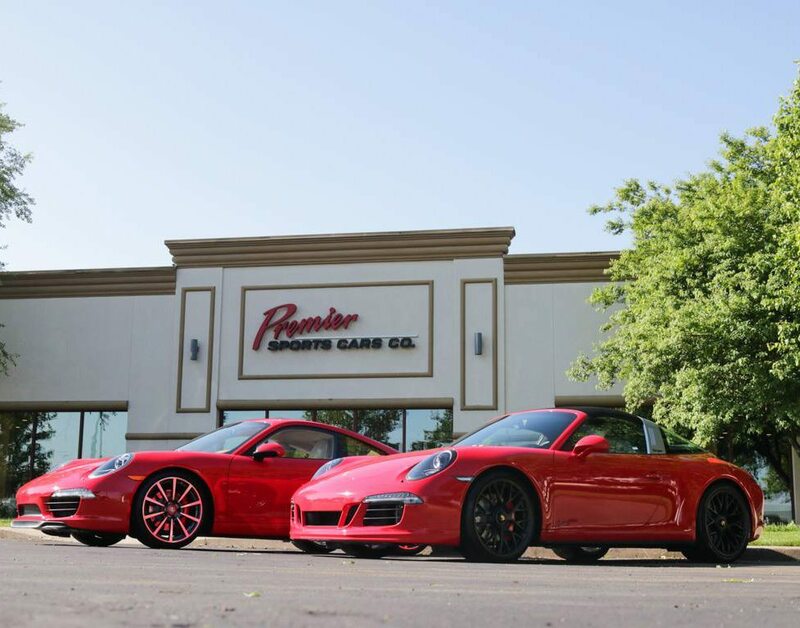 Premier Sports Cars Co. is proud to have grown this reputation over the past two decades right here in Springfield, Missouri.